In this episode of The Ultimate Guide to Makeup, I give my opinion on some mascaras that I’ve been trying and testing. 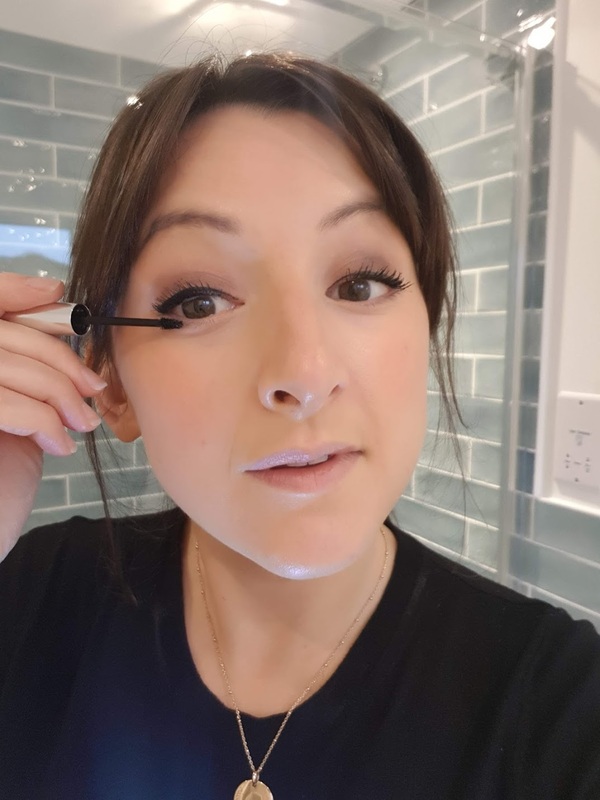 From a high performing mascara that you can get for £3.99 to one that enhances your lashes to one that is coming to the UK and is set to be a hit, I go into detail about why I love them. I also chat about my recent beauty product edit and how I stores my makeup.